If there is one program that Yale-NUS College should never cut, it is the Week 7: Learning Across Boundaries Project Apartheid in South Africa, where students are given the chance to briefly study apartheid from a political and psychological standpoint. Not only has this trip changed my views, but it has also given me the opportunity for reflection on the ways in which I see the world. Before this trip, I was not a supporter of affirmative action. I had considered it somewhat unethical, partly because I was a firm believer in absolute meritocracy, and in the idea that that those who had worked hard on their college or job application should not be held back by inherent characteristics such as race, gender, ethnicity, nationality, citizenship or sexuality. It pained me to see many of my friends feeling disadvantaged when they were applying for college in the United States simply because they came from an overrepresented group within the student body. Previously, I understood that people who came from a lower socio-economic background or from a minority group would have a harder time getting into colleges, but I did not personally think that this was a good enough argument to justify affirmative action. Although I am not proud to admit this, I used to think that the amount of resources available—from free online SAT lessons, to the various charity organizations and community organizers that tutor students from more disadvantaged backgrounds—was enough to offset major disadvantages an applicant might experience due to their socio-economic background. This all changed after Week 7. 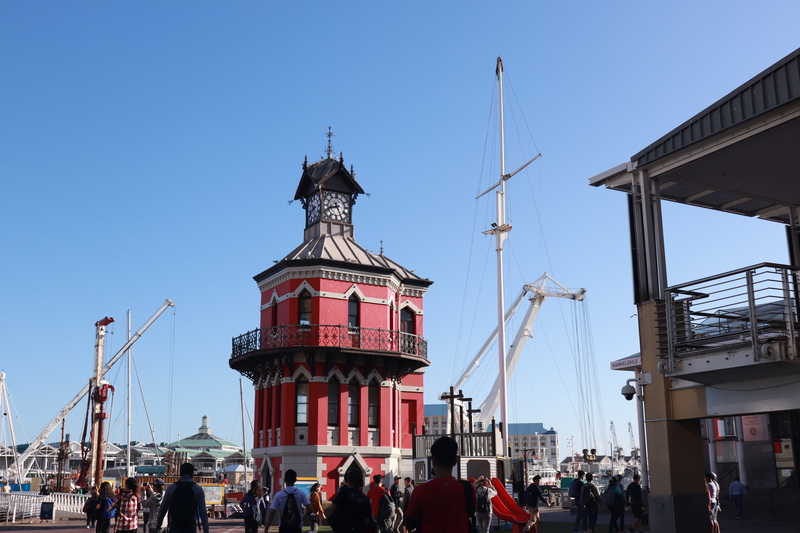 When I first arrived in Cape Town, I could not help but notice its relatively high level of development, characterized by the tall skyscrapers and generally clean sidewalks. Indeed, there are certain parts of the city that could be easily mistaken for England or Holland, as buildings that date back to British and Dutch colonial times still decorate the streets. 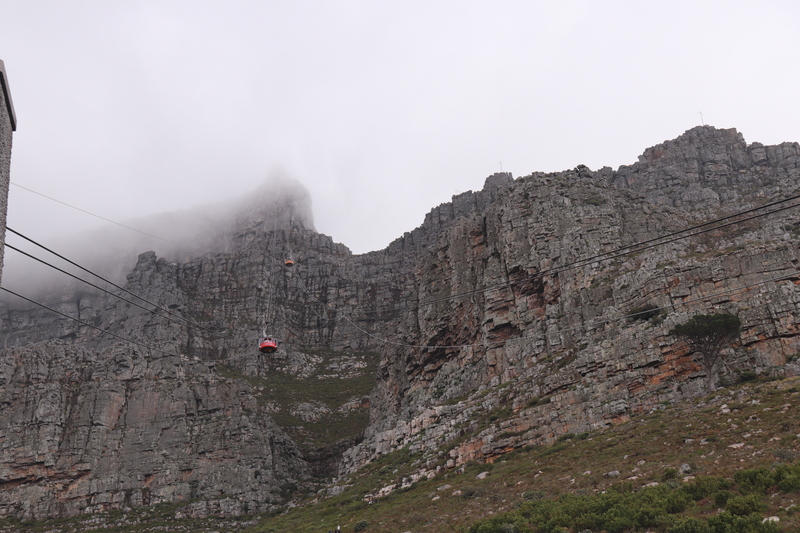 Furthermore, the almost dream-like beaches and scenery from the tabletop mountains looking down onto the city and the ocean make one almost forget the various social and economic issues that currently plague South Africa. Even after the apartheid era ended in 1994, many non-white South Africans are still disadvantaged in terms of not having enough resources to be socially mobile, especially when governmental social programs designed to redistribute wealth are still highly ineffective, as benefits often come in late. I did not have to go very far to notice the various issues South Africa is currently struggling with. 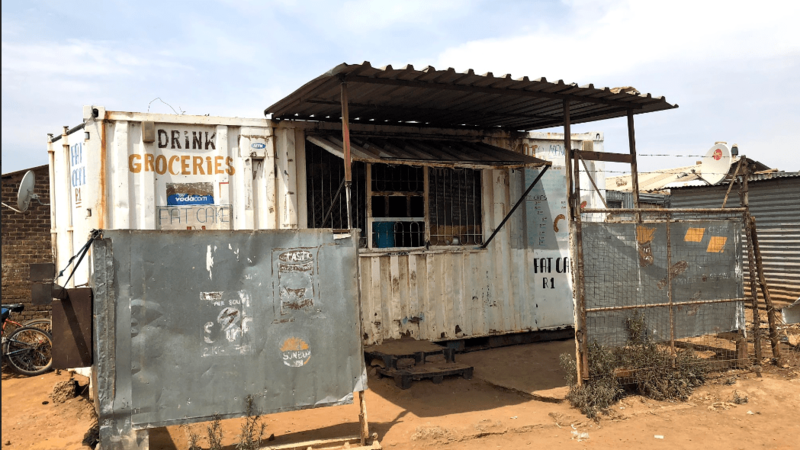 Just a few miles away from the center of the city lie the many townships where poverty-stricken South Africans, who are overwhelmingly non-white, live in houses often made of thin corrugated steel. These houses offer minimum protection during winter, and have pipes that direct waste into the street instead of proper sewage. It is a world away from how the predominantly white middle class live in Cape Town. When the apartheid system was still in place, the majority of non-white South Africans were educated with the expectation that they would go on to work in low paying jobs to keep them from being socially mobile. Even now, there are many social factors that make South Africans feel the wounds of the apartheid era acutely today. These range from the failure of the African National Congress to negotiate better terms with Frederik Willem de Klerk’s (the last President under the apartheid regime) administration, to the internalization of prejudices. Seeing those townships and the painfully obvious social gap made me question a number of things I had previously believed. I realized that although meritocracy sounds good in theory, human history shows that reality can play out differently. When a group of people have been systematically discriminated against by virtue of their race or ethnicity, the playing field where people compete with one another becomes unequal for a long time. Reflecting back on my trip, the act of trying to understand a society that I was previously unfamiliar with allowed me to review my positions on a number of issues, especially on affirmative action. We should not be afraid to go to foreign places and have our ideas challenged. I understand that as human beings we have a tendency to be afraid of being proven wrong. However, instead of building an echo chamber in which our views are constantly reinforced, we should perhaps embrace this fear, for when we are proven wrong, we gain a deeper insight into how the world works. Ultimately, going to South Africa was more than just about revising my position on affirmative action. It made me question the very basis of how I think the world should be. It is easy to believe that we can live our lives guided by personal ideals, but, in truth, we live in an imperfect world where our ideals can blind us from seeing solutions to alleviate human suffering.